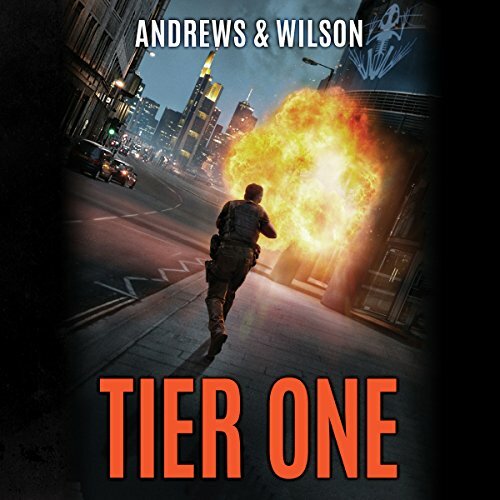 Showing results by author "Brian Wilson"
Andrews and Wilson have done it again! 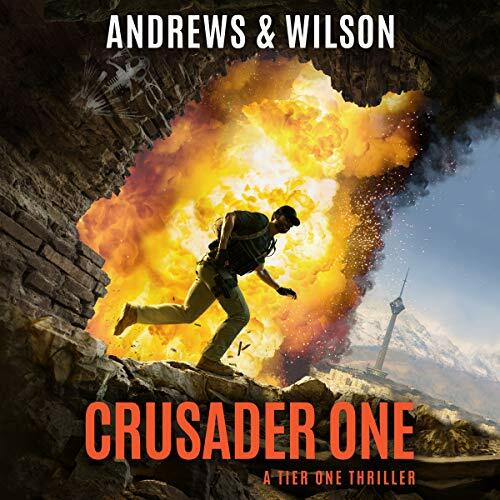 Nothing stops former Navy SEAL and Tier One operator John Dempsey from answering the call of duty - including a mission with the highest stakes he's ever faced. 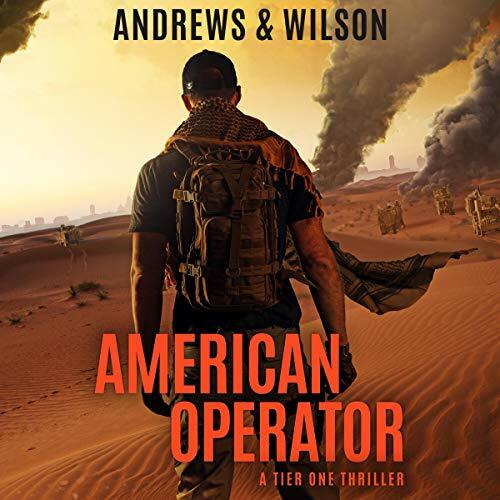 When one of the most brazen and lethal acts of terrorism rocks American and Israeli intelligence forces at the highest levels, Dempsey's ultracovert antiterror unit, Ember, mobilizes. But this operation isn't just a retaliatory strike by Ember; it's a mission of vengeance for Dempsey. 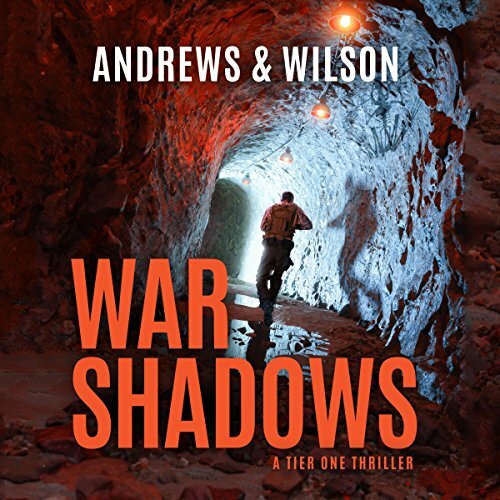 Andrews & Wilson wrote another WINNER!! Every person has been designed by God for one-of-a-kind "Masterpiece Mission", what most people refer to as personal calling or personal purpose. Everyone needs to be able to name what God has put them on the earth to do. Most people never do. That is a tragedy of epic proportions. 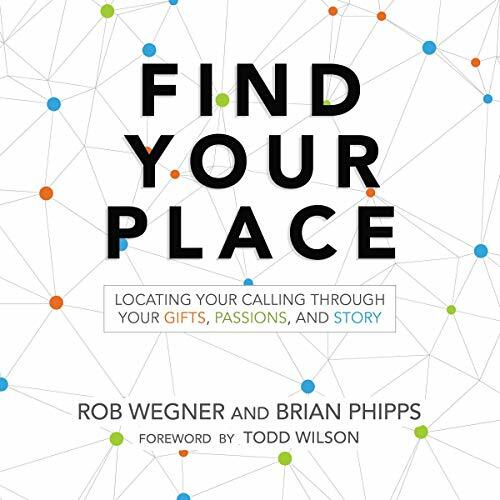 The Find Your Place book will help followers of Jesus locate three signals that will help people discern their personal calling: their gifts, their passions, and their story, and help them take meaningful next steps to engage that calling. 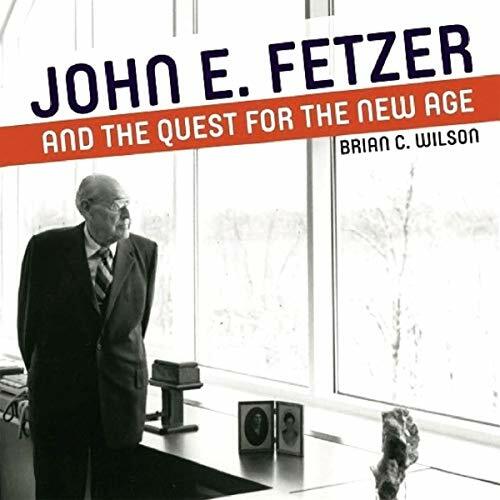 John E. Fetzer and the Quest for the New Age follows the spiritual sojourn of John E. Fetzer, a Michigan business tycoon. Fetzer parlayed his first radio station into extensive holdings in broadcasting and other enterprises.... By the time he died in 1991, Fetzer had been listed in Forbes magazine as one of the 400 wealthiest people in America. 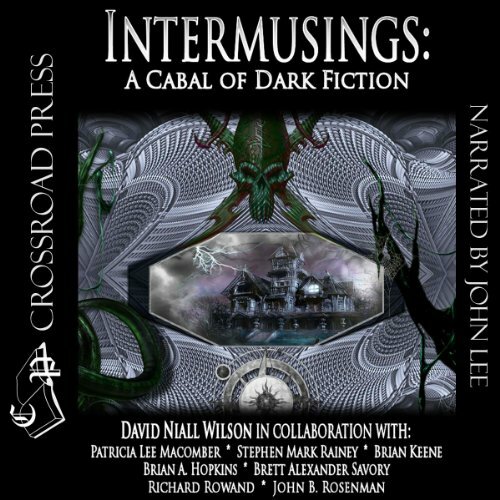 And yet, business success was never enough for Fetzer - his deep spiritual yearnings led him from the Christianity of his youth to a restless exploration of metaphysical religions and movements. Teenagers are often stubborn; they would rather not agree with you. This is due to the growth of the brain and the will to become independent. If you're always disagreeing with your teen, then you can have a lot of arguments. Let your teenager be stubborn. 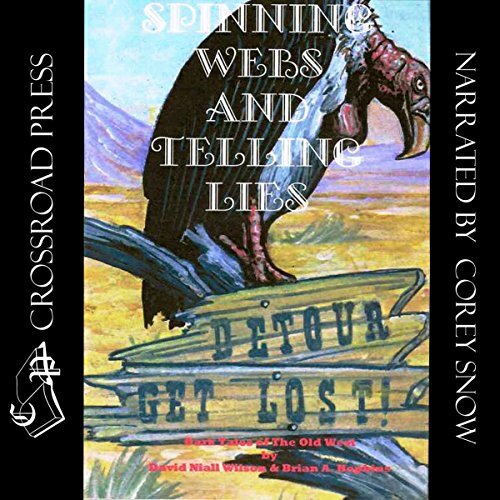 This is good. When teenagers are stubborn, it means that they develop. They stand up for themselves and for things they are working on. They say there are no second acts in American lives, and third acts are almost unheard of. 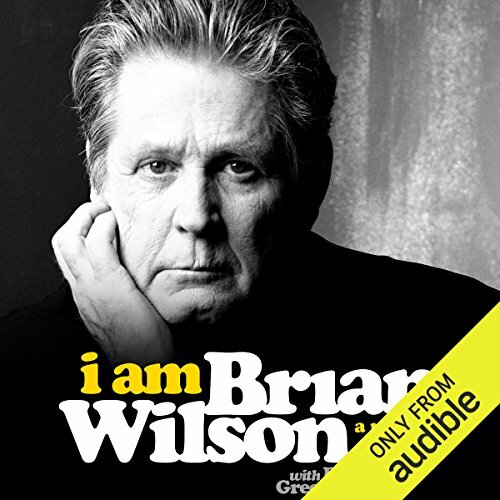 That's part of what makes Brian Wilson's story so astonishing. 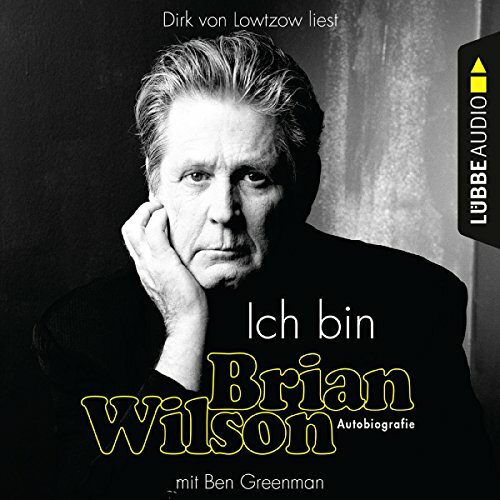 As cofounder of the Beach Boys in the 1960s, Wilson created some of the most groundbreaking and timeless popular music ever recorded. 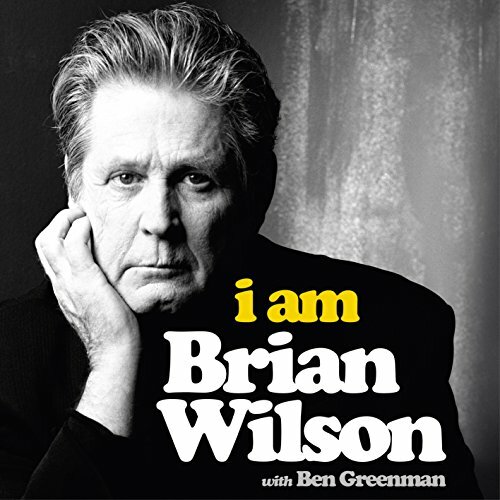 With intricate harmonies, symphonic structures, and wide-eyed lyrics that explored life's most transcendent joys and deepest sorrows, songs like 'In My Room', 'God Only Knows' and 'Good Vibrations' forever expanded the possibilities of pop songwriting.